You save £-30.01 that's -22% off! The new byte ZT2 features the ultra strong Japanese toray carbon. Up to ten times stronger than steel this is one of the strongest fibres currently available. The new byte ZT2 features the ultra strong Japanese toray carbon. Up to ten times stronger than steel this is one of the strongest fibres currently available. The Byte ZT2 is a lightweight stick with a 24mm low bow. The use of toray carbon means that this stick has incredible power. The carbon content is 85%. It also features Byte's cutting edge Power Tube system which helps increase power while maintaining feel. 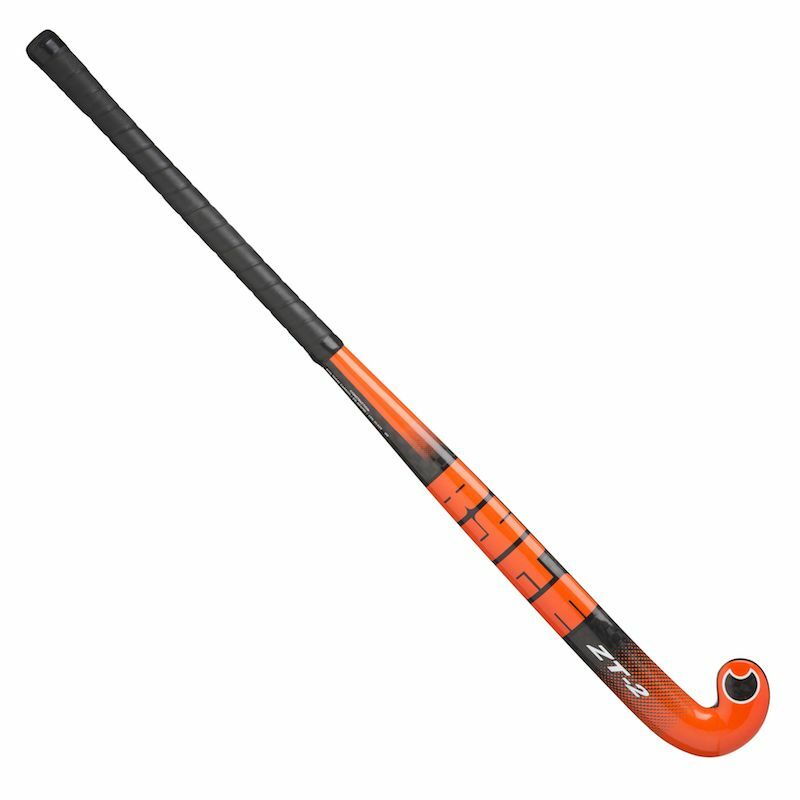 The gloss finish and contemporary graphics gives the stick a premium look.